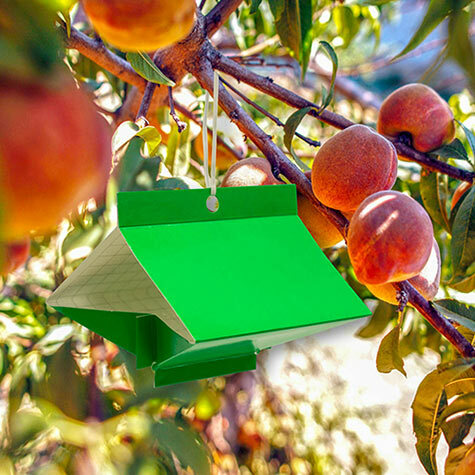 Peach Tree Borer Trap | Gurney's Seed & Nursery Co.
Peach tree borers cause severe injury to apricot, peach, plum and cherry trees, and may carry fungus infections. The adult moths lay eggs at the base of trees. When larvae emerge in spring, they bore into the trees. To stop them, use two traps per mature full-size tree, one for a dwarf tree. Set out by May 15. Pheromone lure lasts 8weeks; also attracts lilac borer, banded ash borer, oak borer, dogwood borer and rhododendronborer. 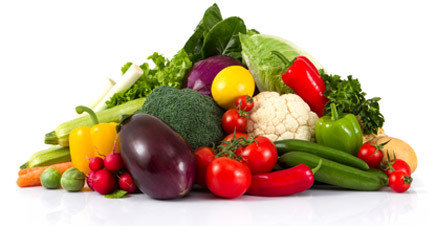 Pest ID guide included.